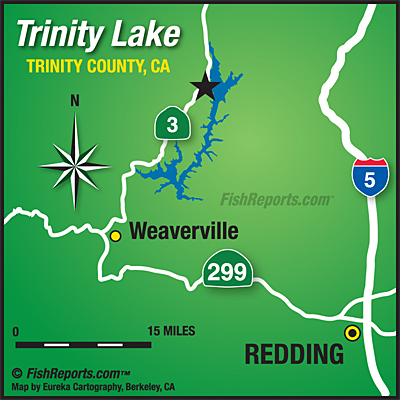 We’re finally starting to see more anglers on the upper Trinity, and seeing more steelhead caught as well reports Tim Brady of Weaverville’s Trinity Outdoors. He said, “From what I’ve heard, things are starting to pick up. 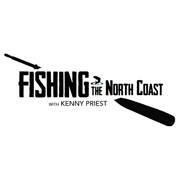 More fish are starting to move into the upper section, and with that comes more anglers and better reports.